But many officers are looking to do just that, according officers behind the scenes. One detective-sergeant says figuring a way out of the department is a daily topic of conversation among officers. In the meantime, the officer says he fears a shortage of police will become a “safety issue” as officers use up sick time and look for other work. The sergeant says there's a widespread sense that officers would have accepted the 10 percent pay cut, but the whole package has them up in arms. Many officers are rebelling against the idea of working 10 or 12 hour shifts, something that’s widely expected to happen, now that work rule stipulations have been thrown out along with the previous contracts. Godbee acknowledges that things are tough for his officers. But he says with serious budget constraints, work rule flexibility is key to running the department. “So having the flexibility to look at those type of work rules changes, and implement [them], are things that are significant for me to be able to deliver police service as we move forward," Godbee said. 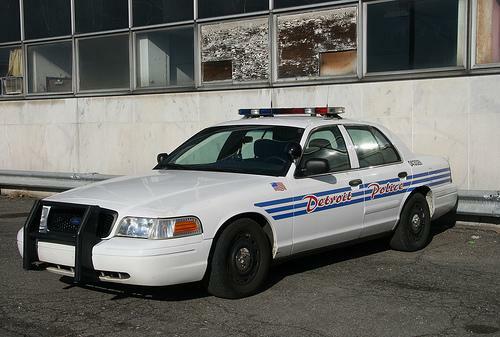 Many Detroit police officers, however, strongly believe that this kind of departmental disintegration is the end game. They think that given the city's ongoing fiscal crisis, shrinking population, and a state-level push for municipal consolidation, the department will eventually be dissolved, and replaced by a wider-ranging, metropolitan police authority. In the meantime, officers will hold a rally to protest the imposed contract terms this Thursday. Detroit Mayor Dave Bing announced a tentative deal has been reached with police unions, as the city tries to head off a threatened state takeover. 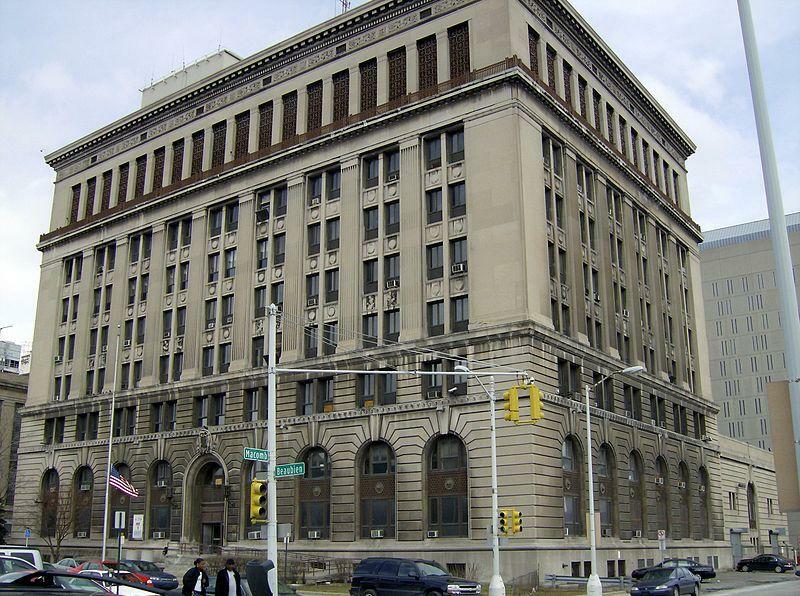 The size of Detroit’s deficit is in dispute, but the city could run out of cash by April. A state review team is investigating whether Detroit needs an emergency manager. That person could set aside union contracts under current state law. Bing says the city can fix its own financial problems. Last week most non-uniformed city unions agreed to take cuts. 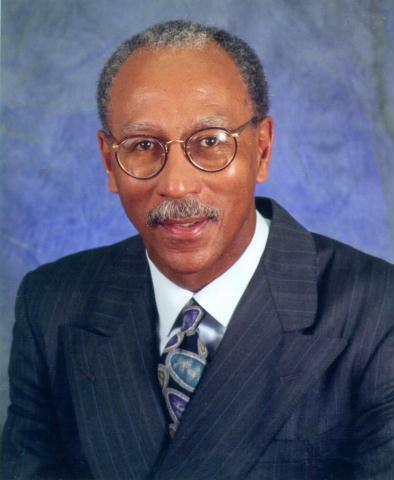 Detroit Mayor Dave Bing has imposed new contract terms on nearly all city workers. The move comes a day after the Detroit City Council rejected those terms. But the city’s consent agreement with the state lets city officials impose them anyway. Bing said it was a tough decision, but a necessary one.